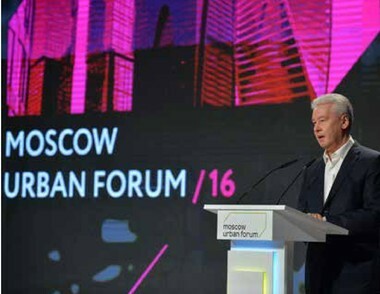 Moscow has taken the top spot in PwC’s latest global ranking of the largest cities within the E7 Group of seven major emerging economies. 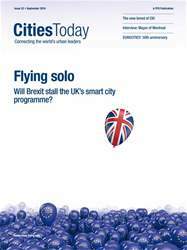 Will Brexit stall the UK’s smart city programme? Europe: who better to lead than our cities?